ICC Law: The Illinois Central College Paralegal Programs WE are THE Smart Choice! Enroll Today! The Illinois Central College Paralegal Programs WE are THE Smart Choice! Enroll Today! We have openings in the Program and we have Jobs out there and waiting. If you live in the Central part of the State of Illinois and you have a passion or desire to work with the law, we have THE program for you. 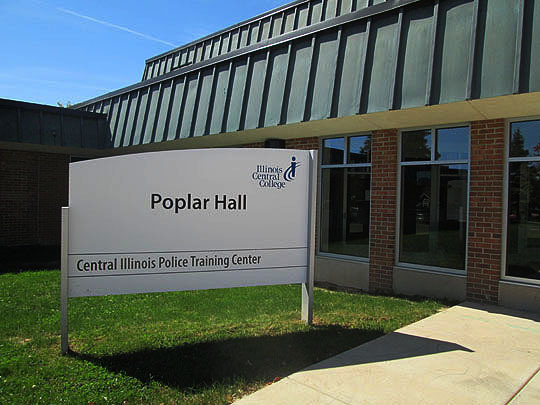 The Illinois Central College Paralegal programs are the BEST optoins for Paralegal Education in ALL of Central Illinois. ABA Approved: ICC is the oldest American Bar Association Approved Post Degree Certificate and Associate degree Paralegal Programs in Central Illinois. Affordable: Tuition at other institutions, Private or Public, may be as much as 4 to 5 time more expensive. If you live outside the Peoria area, and many of our students do, it is likely that ICC has an agreement in place to allow for in-district tuition rates. (Carl Sandburg, Heartland, Illinois Valley, Lincoln Land, Spoon River). Our Graduates and our current students come from all over Central Illinois because of the quality, affordability, consistency and convenience of this program. Convenient: The course schedule is as Convenient as you will find from a quality Paralegal program. Five of the Ten paralegal program courses are offered partially or completely online. The remaining Paralegal courses are scheduled both day and evening at the ICC Peoria Campus. 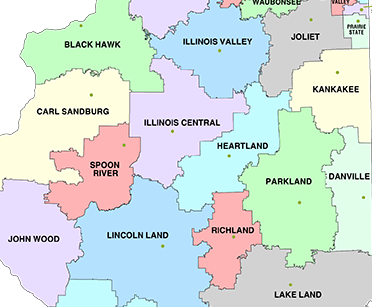 Established: Our programs are well established with the people and organizations that employ Paralegals throughout Central Illinois and beyond. Most employers advertise with us and us ONLY. Our Paralegal graduates enjoy some of the Highest Paying and Most Satisfying Paralegal Jobs because they are better prepared than the graduates of other Paralegal programs to earn and keep those positions. Our education and training prepares a graduate to work assisting a lawyer anywhere in the country. Our graduates can be found working in the corporate headquarters of large corporations such as Caterpillar, State Farm and Walmart and small to very large law firms in Central Illinois and throughout the United States. WE are THE Smart Choice!